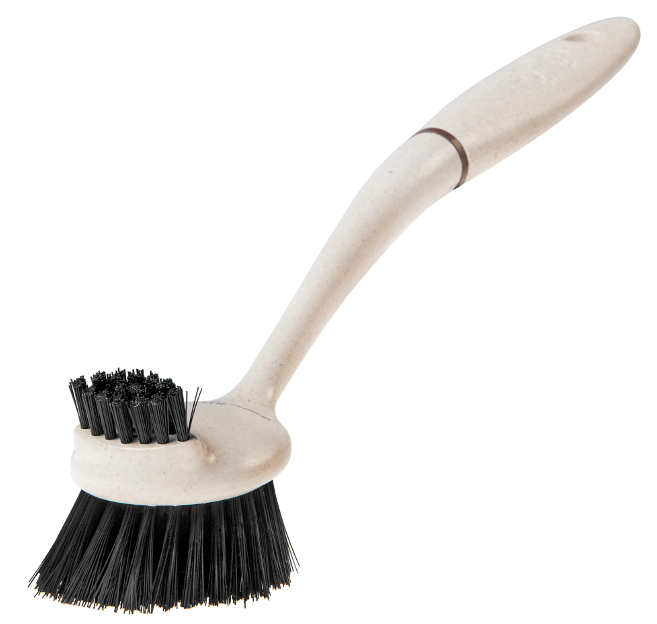 The Greener Cleaner high performance environmentally friendly dish brush with durable brush fibres is a great way to clean all types of dishes, pan, glass, ceramic and plastics. The dual use, small precision brush is perfect for tough dirt in hard-to-reach places. Made from 100% wood pulp and recycled plastic using eco-wood blend technology. 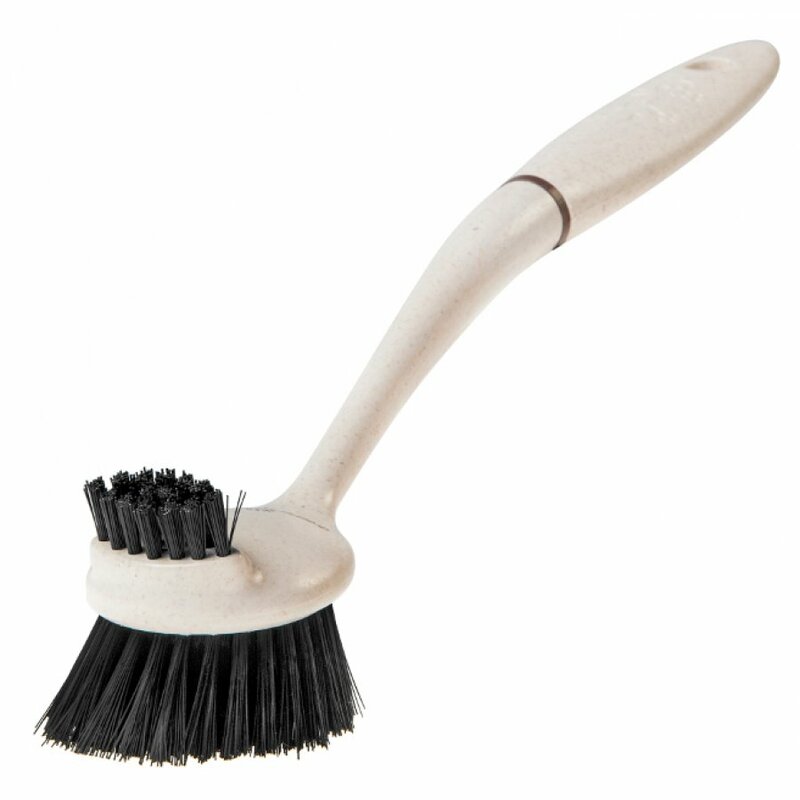 The Dish Brush is dishwasher safe to 120°C. again useful, does the job. There are currently no questions to display about Greener Cleaner Dish Brush - Cream.